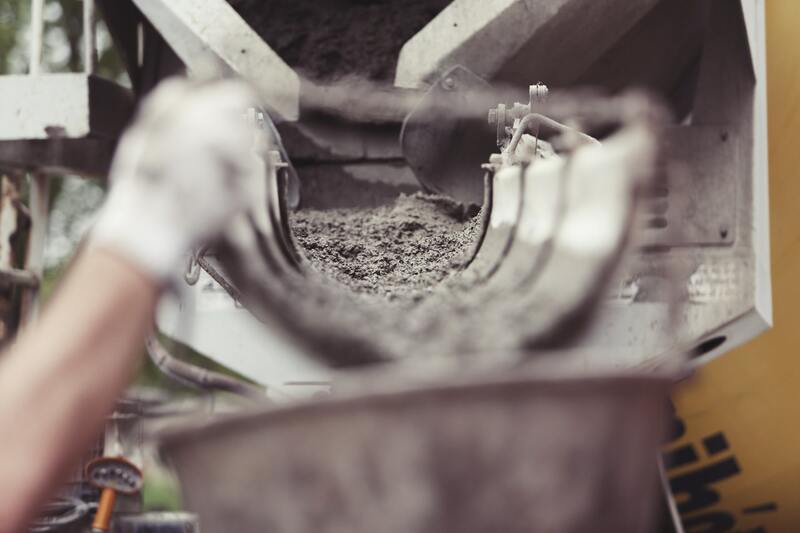 Everyone knows that concrete is strong and durable, but here is a list of 7 things you may not know about this strong natural material. 1. The Most Widely Used Material in the World, Next to Water. In construction, builders use a variation of materials, but on a worldwide scale concrete is the most used. Even compared to steel, wood, and plastic. The good thing about having so many different types of concrete is it can be used in many different forms and ways. In ancient times and nowadays concrete is mostly used for structure. With new techniques concrete can be stamped, stained, and designed for a fresh look. We have found new ways to incorporate its strong durable capabilities in our homes. Just by mixing water, aggregate, and cement together, this simple recipe can really create something beautiful and practical in our homes. We can use it for countertops, fireplaces, and sinks. 5. An enemy of wood. Due to the moisture in concrete, when kept in direct contact with one another the wood will eventually give way and rot. As it ages the water gets older and dries up, but when freshly placed it uses the wood like a towel. Therefore, these two strong substances can become enemies and not work well together. Treated wood is crucial to withstand the onslaught of water. We know how strong concrete can be and with time it will only get stronger. In just 4 weeks concrete will reach 90% of its final strength. The maximum strength that concrete can reach is about 7,500 psi for a 28 day cylinder and 16,000 psi is the supervised record under laboratory conditions. You will never see a reputable builder pour a basement foundation, and then immediately start building. Building a home and working with concrete is always a plus. We now know how strong it is but also how resilient to fire and water it is. When it burns there is no toxic fumes that are released. Concrete walls can also prevent the fire from spreading to joined rooms. This strong material will not start to disintegrate until it reaches thousands of degrees Fahrenheit, which happens to be much higher than a typical house fire.